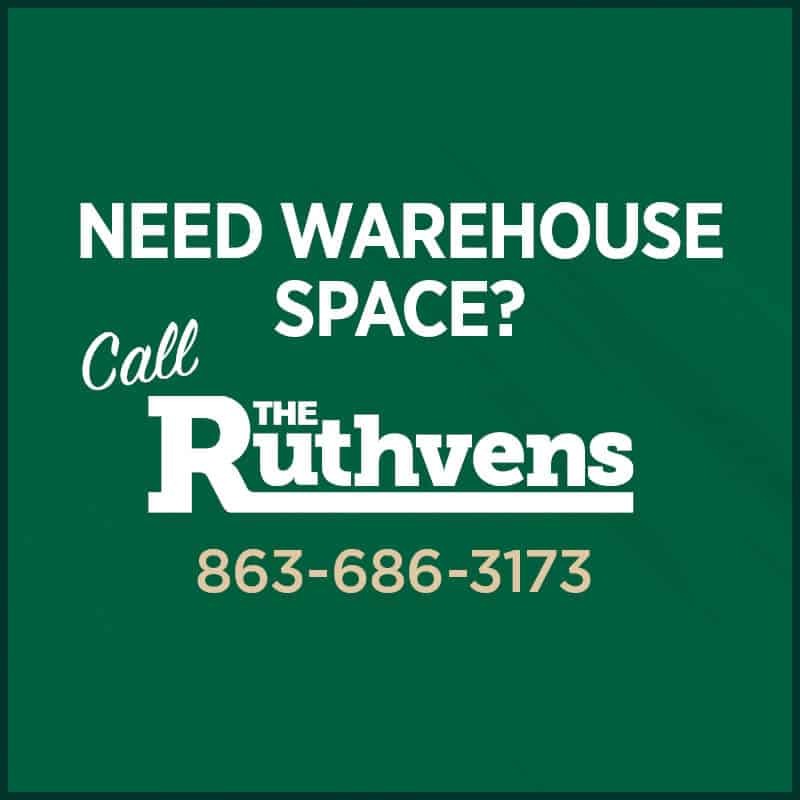 The Ruthvens founder, Joe P. Ruthven, featured in The Lakelander Business. 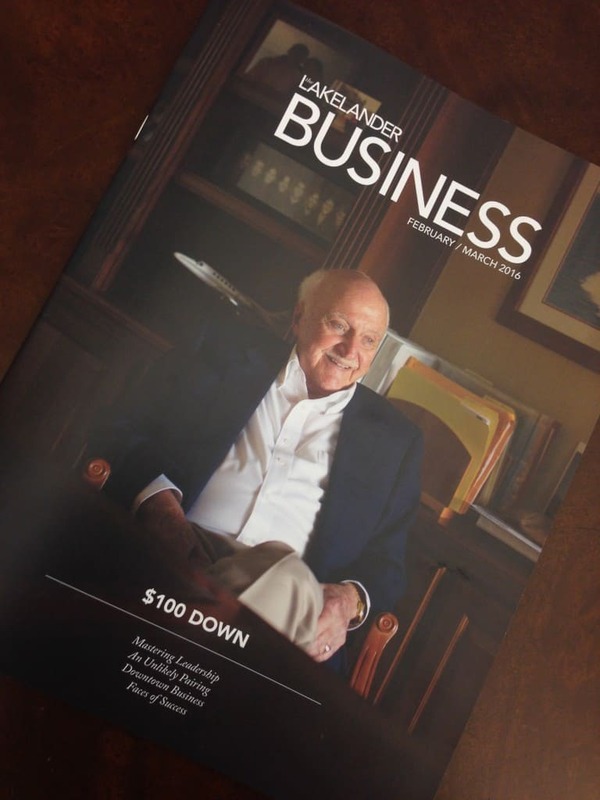 Have you picked up the latest copy of Lakelander Business? We are thrilled to have our founder, Joe P. Ruthven, profiled as a Lakeland Legend! Read his interview titled, “$100 Down” and learn how he got started. New Design, New Sign, New Building! Congratulations to our friends at Port Tampa Bay for being recognized as America’s Port of the Year!